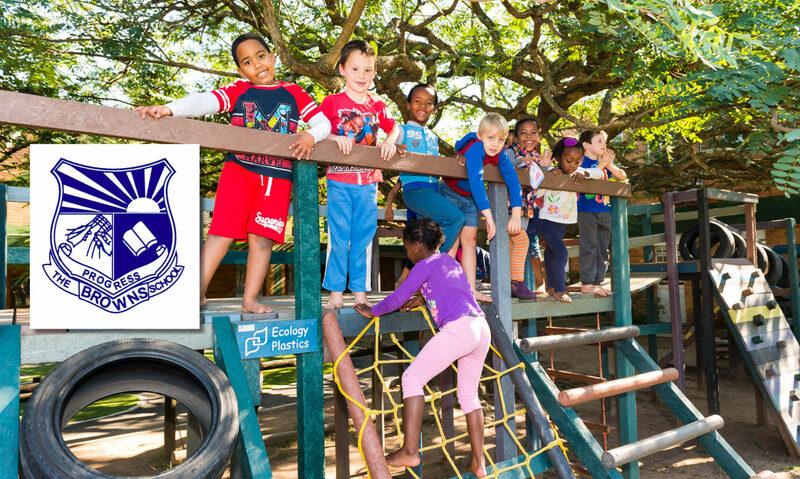 As The Browns’ School is a state LSEN school – Learners with Special Education Needs – we receive a government subsidy, have many state-paid staff and implement state educational policy. The amount of this subsidy is calculated by the department annually, by a formula based on the number of children in the school and what specific disabilities they have. Currently, we receive about 50% of running costs, and 70% of the value of the salaries paid, from the education department. We employ 49 staff members privately, to provide support and keep our class sizes down. So, where does the balance come from? The parents of our learners are required to pay school fees, with full details on the School Fees page. In the case of parents truly unable to meet this commitment, remissions are granted according to their financial status. This is reviewed annually. The fee includes all the therapy, sport and other benefits offered during the school day, but excludes transport, and personal stationery. 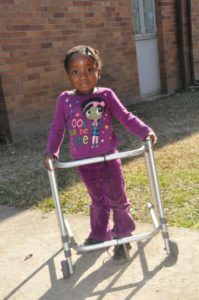 Where a child has a particular individual need, for a computer in the classroom or a specialised wheelchair, for example, parents are required to provide it wherever possible. If not, then the Income Development Committee will endeavour to find sponsorship for the equipment needed. Appeal Letters – Regular contact by letter, telephone and e-mail is maintained with donors on a specialised database. Trusts and Foundations – Building relationships with many Trusts and Foundations, who provide regular support, especially for big projects such as a new media centre, a jungle gym for the Pre Primary Section or a new school bus. 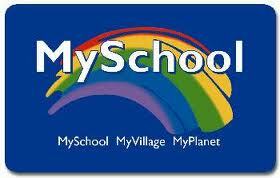 My School Card – All our parents and any willing supporters are issued with a My School card, which they simply produce for swiping when purchasing from any of the supporting outlets. A percentage of their purchase is then given to The Browns’ School, at no cost to the cardholder. The Golf Day – held annually, hosting around 120 golfers, who each receive a prize at the end of the day. The Fete – A mammoth event, always held on the first Saturday in September, and run by the IDC Committee and an army of volunteers, including many service clubs. This event is supported by the community and is always very successful. Our fete has a history of 53 years and is one of the biggest of its kind in the country. You – Many people love to help our children when they can be sure that their gifts are used in an ethical, responsible way, and that their contributions will be personally recognized, and receipts and accountability given – and that the children will actually be the beneficiaries. Please click on the Donate Now button if you would like to give us a financial gift.